Fort Lauderdale contested divorce attorney Arnie Gruskin has been practicing law in Florida for 37 years. He is a moderately priced attorney. You can call him 24/7 regarding any contested divorce or family law matter in Fort Lauderdale, Broward County, or the South Florida area in general. 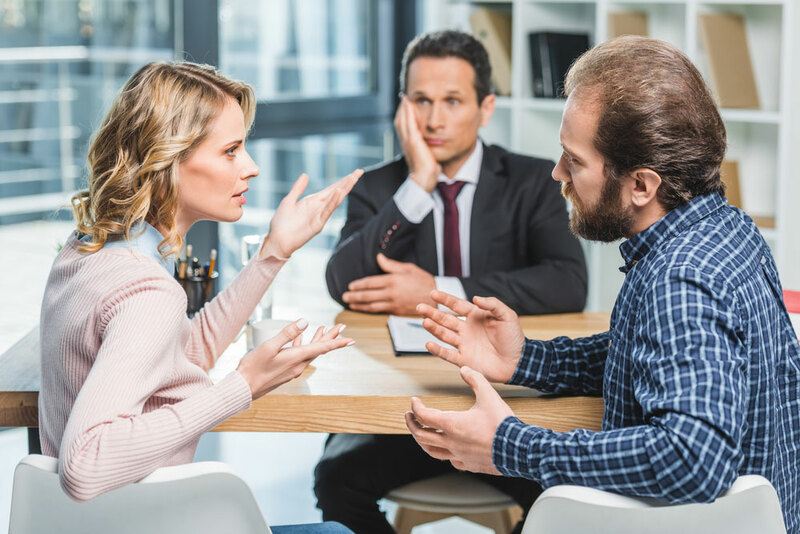 When you’re going through a divorce and you’re looking for divorce attorneys Fort Lauderdale, he is a great attorney to consider. He has helped many people through their divorces. With the exception of three years of criminal law practice at the beginning of his career as an assistant state attorney and public defender, the vast majority of Mr. Gruskin’s practice has been in the area of family law (divorce and paternity matters, etc.). His office is conveniently located on Oakland Park Boulevard near I-95 in Fort Lauderdale. He has extensive courtroom experience, including numerous jury trials in criminal court. (Divorce and family law matters are heard by a judge not a jury.) He is thus well-suited to effectively and aggressively represent you in a contested divorce or similar matter where the parties cannot agree on one or more issues. When considering Fort Lauderdale divorce attorneys, Arnie is a great attorney to consider for your case. Divorce lawyers in Fort Lauderdale FL often encounter cases in which the parties cannot agree on one or more issues. These issues may include division of property and debt, whether or not there is going to be alimony, timesharing (formerly referred to as custody and visitation) and child support (if there are minor children), and whether or not one party is going to have to contribute to the attorney’s fees of the other party. Fort Lauderdale divorce attorneys often represent parties where there are children involved. Other contested family law matters besides divorce may include one parent’s desire to relocate to a different geographic location with the parties’ minor children, and paternity matters where the parties have a child and there has been no marriage. Mr. Gruskin’s goal is settlement of a case rather than a contentious court battle, so as to save his clients time, money, and aggravation. But that is his goal only if the terms of the settlement give his client a fair deal. Otherwise, the matter must be brought before the court for determination by the judge. He fights hard in court if the matter cannot settle. This is why Arnie is good attorney to choose out of all the divorce attorneys Fort Lauderdale! Divorce Attorney Fort Lauderdale – Where Are Matters Settled? 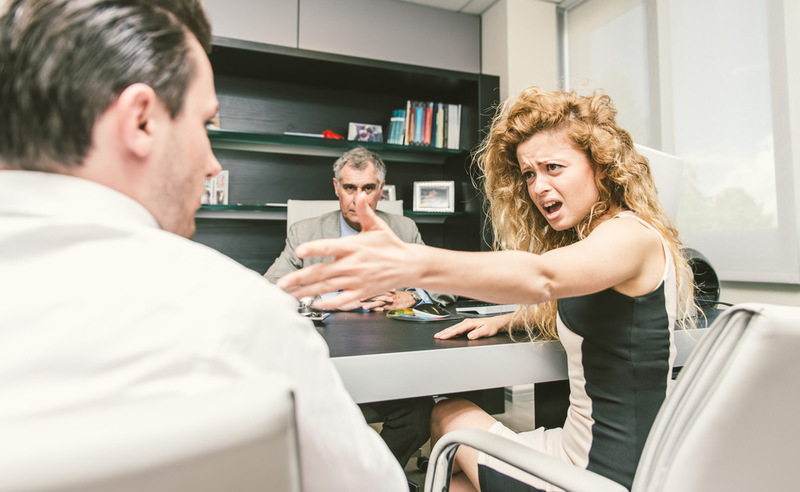 If your contested divorce is heard in Broward County Circuit Court in Fort Lauderdale, it will be heard by either a judge or a general magistrate. A general magistrate is an attorney assigned by the judge on your case to hear certain matters relating to your case, such as motions for child support, alimony, attorney’s fees, timesharing concerning minor children, interim distributions of assets, and the like. Divorce attorneys in Fort Lauderdale FL can prepare you for whatever may come up. Sometimes the magistrate will hear the actual trial of the case. The judge cannot choose any lawyer to be a magistrate, there is a group of magistrates who hear contested divorce matters at the Ft. Lauderdale courthouse. The magistrate will hear testimony from the parties and any witnesses about the issues previously mentioned, and then make a recommendation to the judge as to what the court’s order should be on each issue. 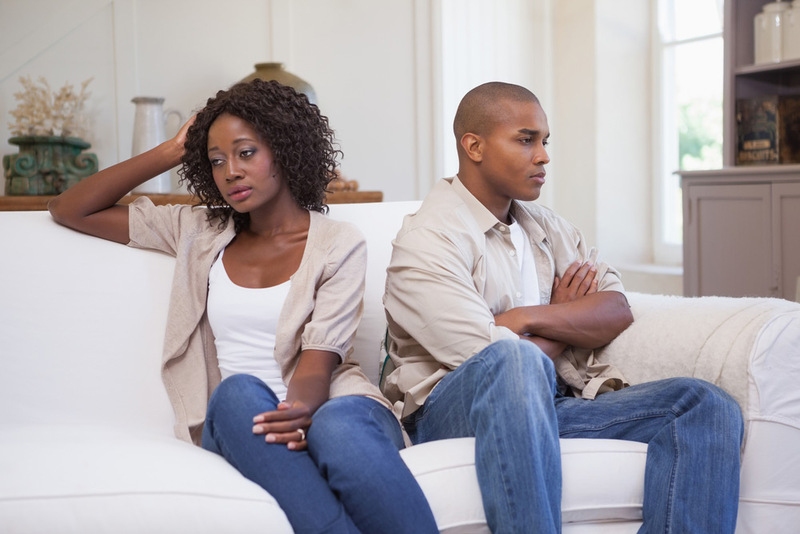 A Fort Lauderdale divorce lawyer can help you when you get to this part of the process. The magistrate cannot issue an order, they can only give recommendations to the judge as to what to order. While you have a right to “appeal” the magistrate’s findings and recommendations, they are quite often adopted by the judge. But because the magistrate is not a judge, a party can object to the appointment of a magistrate to the case. 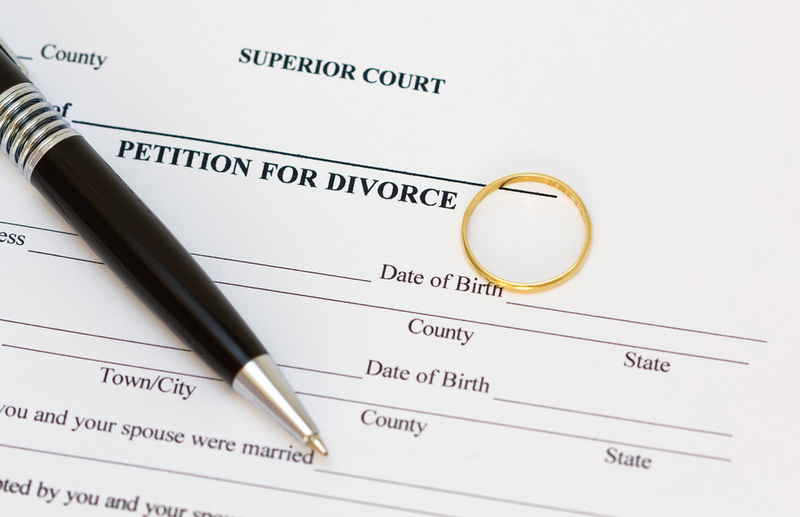 Divorce attorneys Fort Lauderdale can advise a party on whether or not a party should object. If an appeal is necessary from the judge’s decision, the appeals court for Fort Lauderdale contested divorce cases is in West Palm Beach, and it is called the Fourth District Court of Appeal. Fort Lauderdale Divorce Attorneys – Contact Us! So please contact Fort Lauderdale contested divorce attorney Arnie Gruskin on any type of contested divorce or family law matter in Fort Lauderdale, Broward County, or South Florida in general. He is available 24/7 to assist you. You may reach him at 1-800-NOW DIVORCE or at 954-857-1819 with any questions. Or you can click here to Email him.